The plasma wakefield accelerator project FLASHForward has reached an important milestone: in the night of the 19th of June DESY physicist Jens Osterhoff and his team generated a wakefield in plasma with a field strength of more than 12 gigavolts per meter using an electron beam from DESY’s FLASH accelerator. 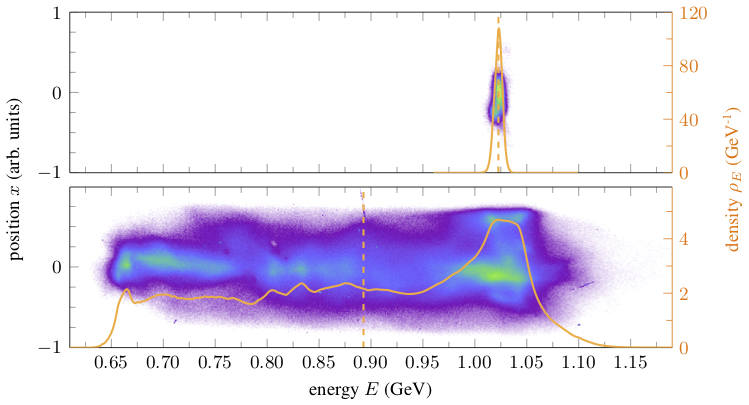 This experimental demonstration confirmed the theory that it is possible to produce very strong accelerating field strengths in plasma using FLASH beams, with field strengths exceeding those in ‘classic’ metallic accelerator cavities by more than two orders of magnitude. The next goal is to accelerate particles with the beam-generated wakefield; the milestone just reached was a critical step towards this goal. "We&apos;re all really happy that it worked out on the very first day," says Osterhoff. "We managed to adjust the electron beam faster than expected and saw a clear signature of a wakefield in the three-centimetre plasma cell," Osterhoff explains. The plasma — an ionised gas generated by a high-voltage discharge — had a lifetime of 10 microseconds (ten millionths of a second). FLASHForward is a project for the future: instead of building ever larger particle accelerators, which generate the high energies required for science, plasma wave experiments rely on a new type of acceleration that exploits the special properties of plasma. The upper figure shows the energy spectrum of the FLASH electron beam without plasma interaction, the lower figure after interaction in the plasma cell. In FLASHForward an electron beam from FLASH flies into a plasma-filled cell and produces a wave-like structure in this plasma. Later a particle beam will be accelerated in its ‘wake’. A plasma can host electric field strengths a thousand times higher than those of conventional particle accelerators, making the acceleration very efficient and the accelerators very compact. In various projects around the world scientists are working on methods to test whether the concept works as predicted. 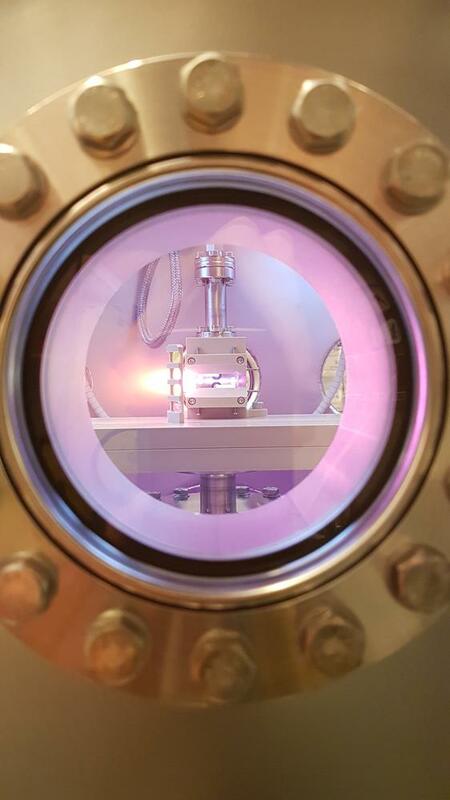 This is the first time in Europe, and the second time ever, that an electron beam with an energy of more than one giga electronvolt has generated a wakefield. The other success was achieved by the FACET experiment at the American SLAC National Accelerator Laboratory. From July onwards the team will start experimenting with the acceleration of a particle beam.